Larger systems are now more economic to install and capable of generating enough power to account for household use and still produce extra energy to export to the grid. There has never been a better time to go big! A common mistake when getting solar for your home is undersizing the system. 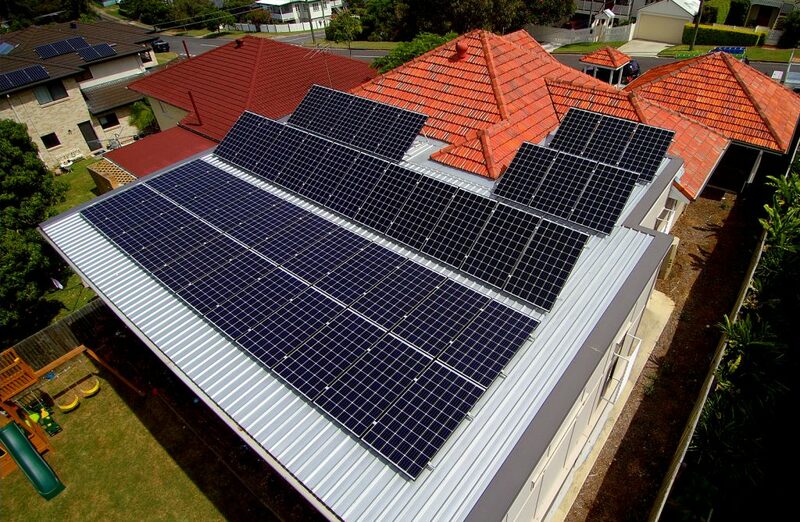 Having the correct solar system for your home is crucial to getting the best return on investment and ultimately saving you the most on your bill. Batteries store your energy generation during sunlight hours to use a night-time. Bespoke systems, tailored to exactly what you require. The Gigawatt Project can help you. We’ll work with you to build the perfect system for your home. Any solar company can and will sell you a turn key package that is easy to install and easy to get approved by Energex, we handle these hard calls for you. 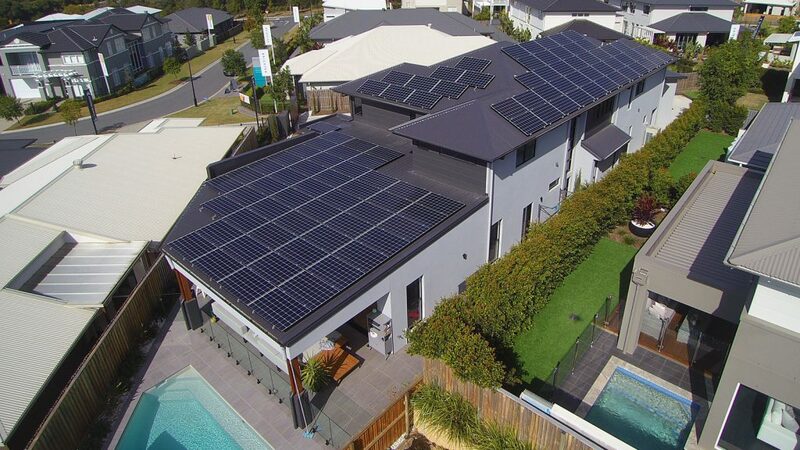 Here at the Gigawatt Project, we put in the extra effort to design and tailor a solar package that supports your homes usage and roof space to its full potential. Spending a little extra on a bigger system can drastically reduce the payback period for a system. Allow us to show you the Gigawatt difference. To get the absolute maximum out of your solar system you want to consume as much of the generated solar as possible. 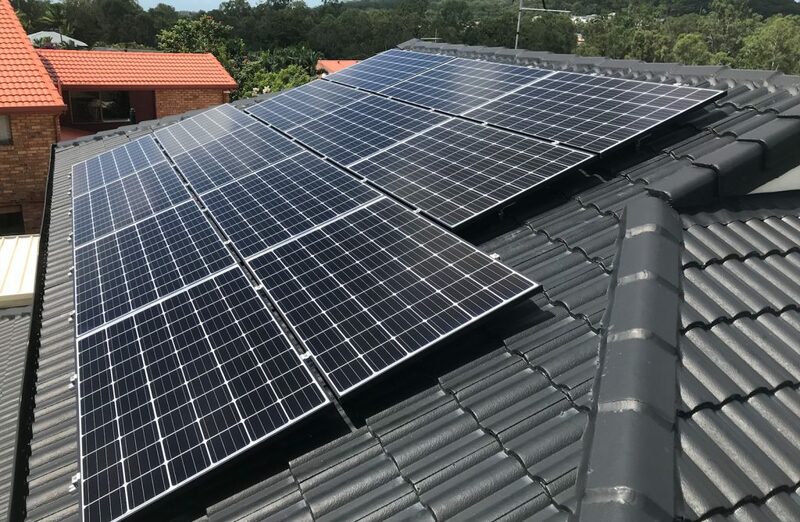 Household use at current grid price is around 20 – 35 cents/kWh, so using the larger system to supply as much of this energy as possible is the best way to utilise the installation. We can help you achieve this by installing hot water & pool timers, also provide you with a tailored list of best practices for the appliances in your home. 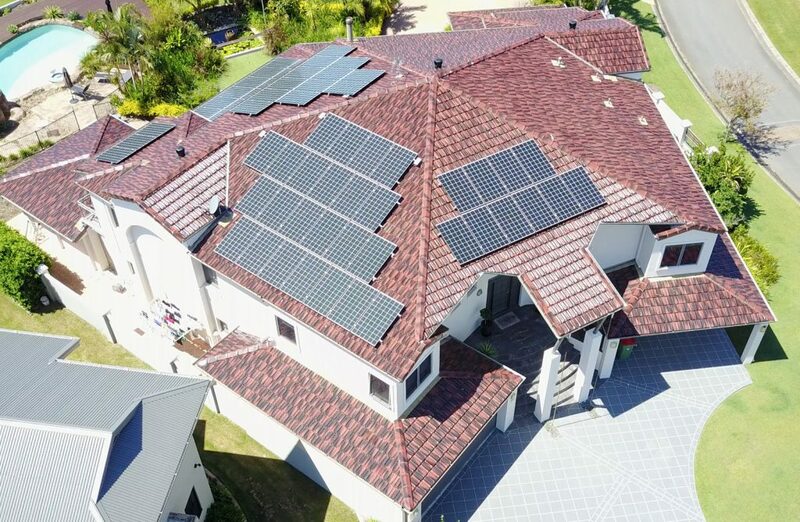 Although the Government no longer offers the circa 50c per/kWh feed in incentives, feed in from a modern solar system can still represent a significant credit on your energy bill, do not be told otherwise! With feed in prices hovering around 7 – 11 cents/kWh, feed in alone can offer around a 12% return on your solar investment. In some cases having an over sized system feeding in more offers a better saving than having a battery! This will also future proof your system for energy storage solutions. Request a free business case for your property, right now. © 2010 The Gigawatt Project. All rights reserved.